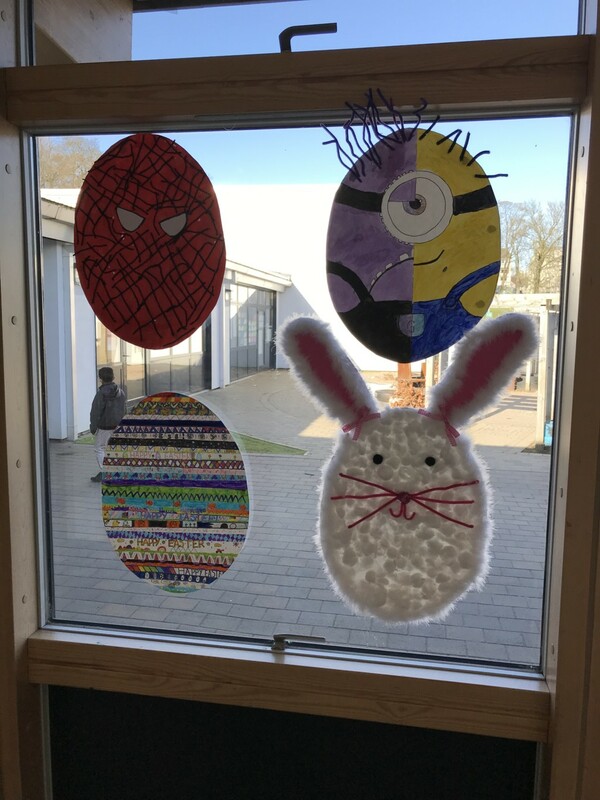 One of our community links we love being involved in every year is the Rosemount Easter Egg Hunt. 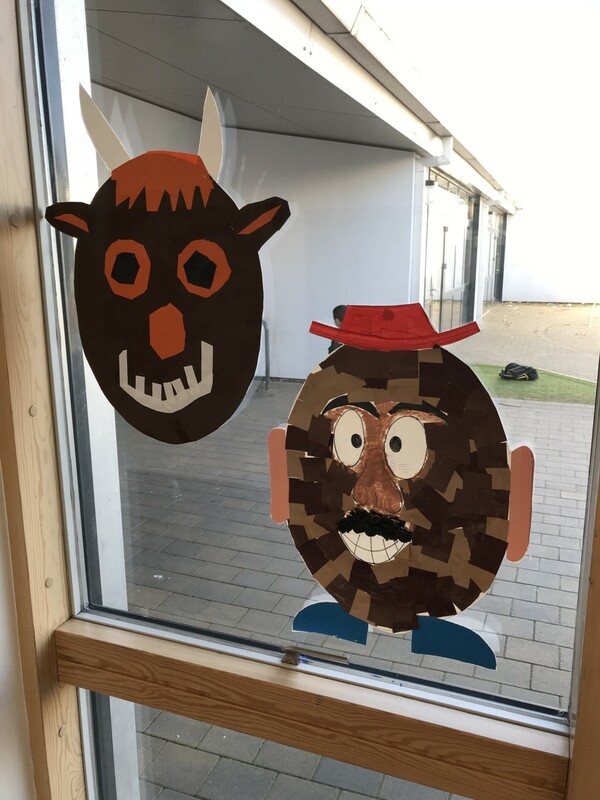 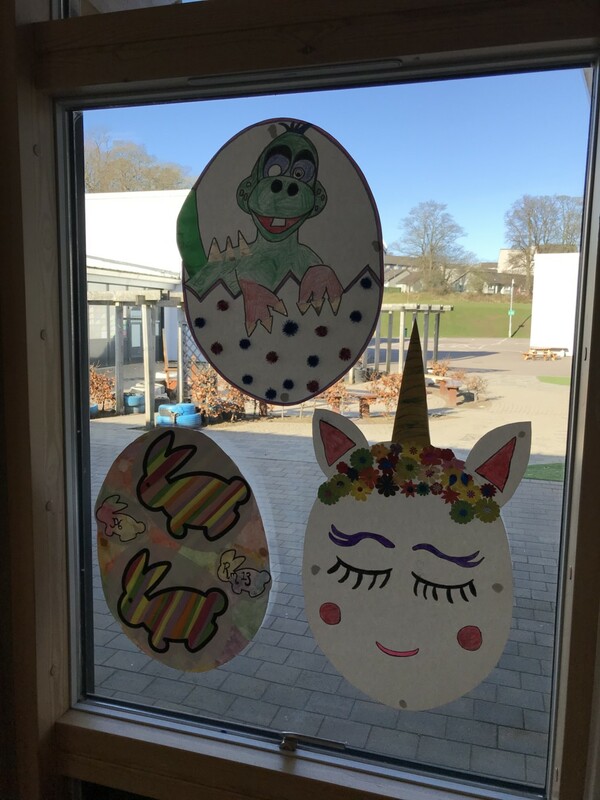 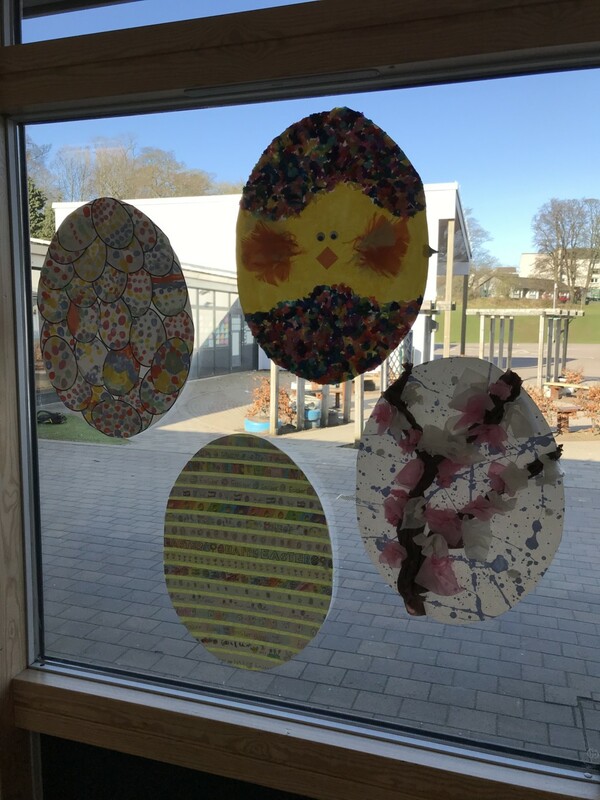 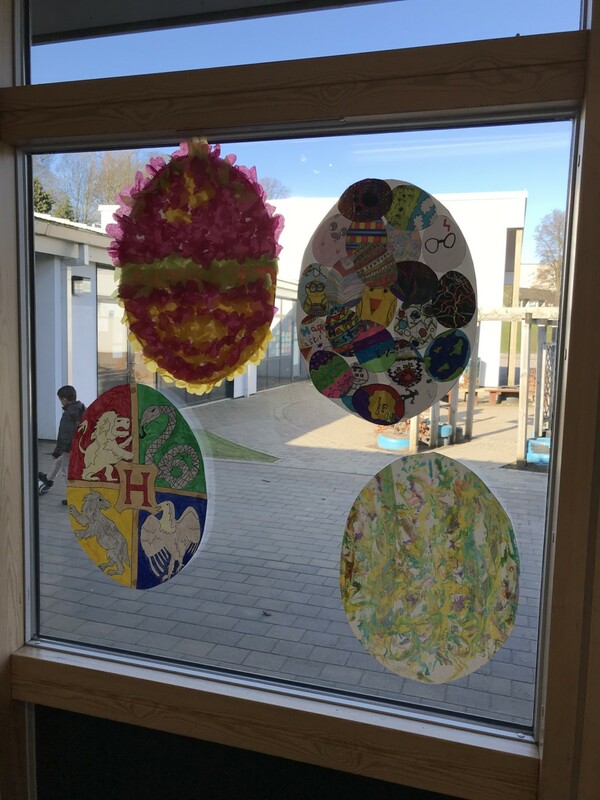 Every class in school are given and egg template to decorate and boy do they go to town with their creations!! 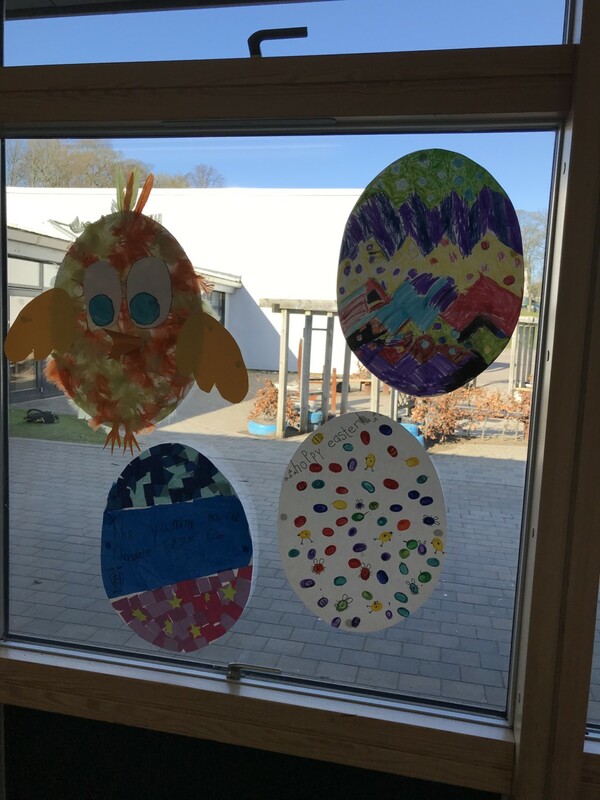 Look out for our eggs over the holidays in the shop windows in Rosemount.